Looking for an electrician to install your home or business outdoor flood lighting or security lighting in Bathurst, Lithgow and surrounds? 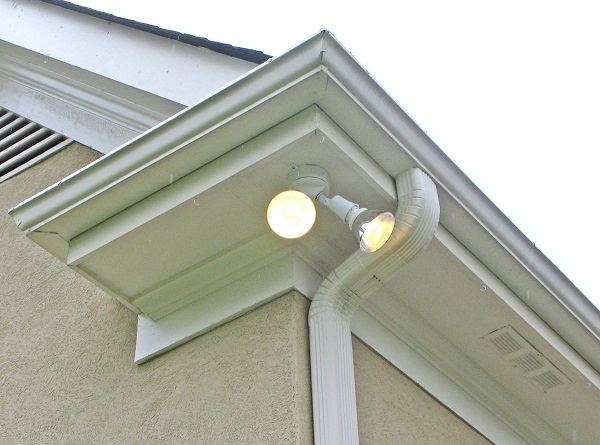 Paramount Electrical Contractors are your local outdoor lighting experts, no matter the application we can provide advice and professional installation. Have a home or business in Bathurst, Lithgow or surrounds and need a low priced quote on your new flood lighting or outdoor security lighting? 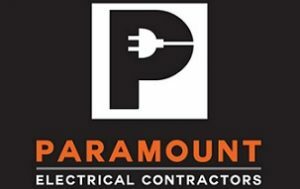 Call Paramount Electrical Contractors on 0479 010 240 or use our online form.